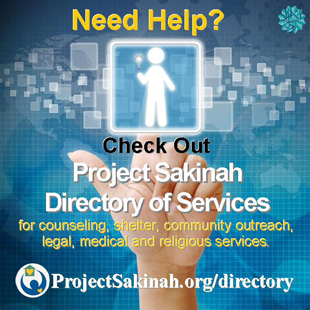 Please donate to Project Sakinah. Project Sakinah is an initiative of Dar al Islam. Dar al Islam is a 501(c)(3) organization. 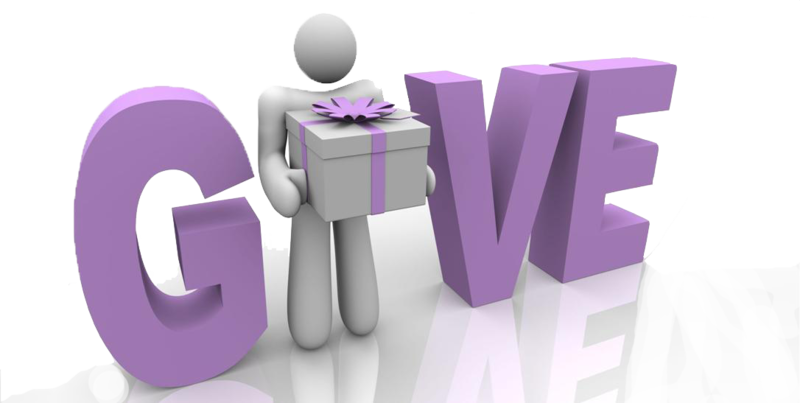 Donations are tax deductable to the extent allowed by law. We provide receipts via email after the donations are received and entered in our system. We also send an end-of- year thank you letter for the donations received during the year for the donor’s tax return. Monthly donations are very much appreciated. Any amount is appreciated. Zakat Eligibility: Our Campaign to Build Public Will to Stop Domestic Violence falls into the category of zakat known as “fi sabil lillah”. 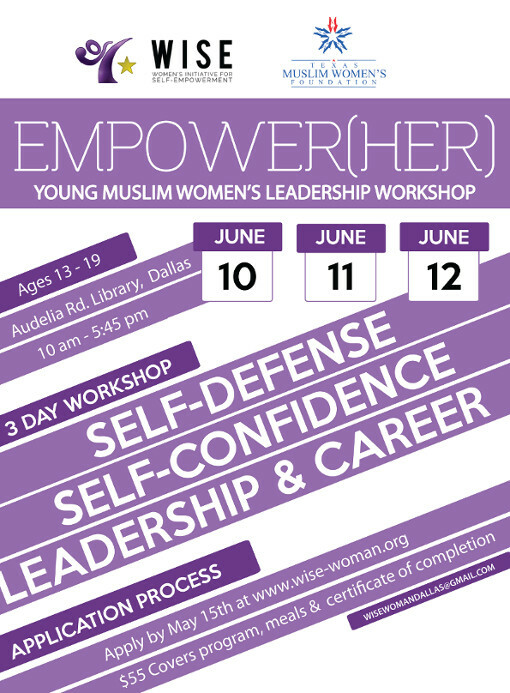 This campaign is a struggle of Muslims together to stop a significant social ill. Our goal is to reduce all types of family violence within Muslim communities. By doing so, we aim to have more harmonious and healthy families, get closer to the dictates of ‘Allah, suhanahu wa ta`ala, and the practice of our beloved Prophet and be better examples to our neighbors. Efforts of this type are expected to reduce hostility against Islam among the general public and bring their hearts closer to Islam. Make sure the subject says “Cancel CC payments”, and your name is entered in the body of the email as it is on your credit card statements.